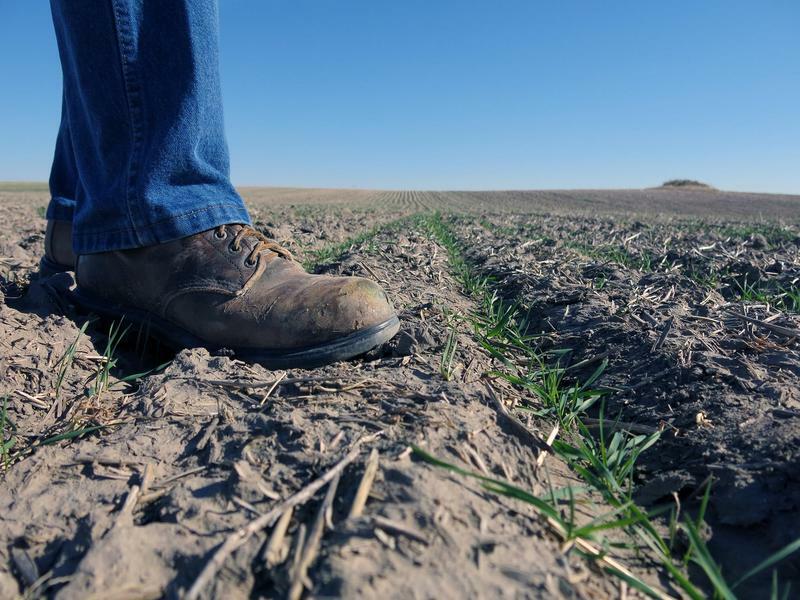 No-till farming is being suggested as a solution for climate change. “When you reduce tillage intensity, [we] kind of reduce the disturbance on soil and reduce carbon loss,” she said. 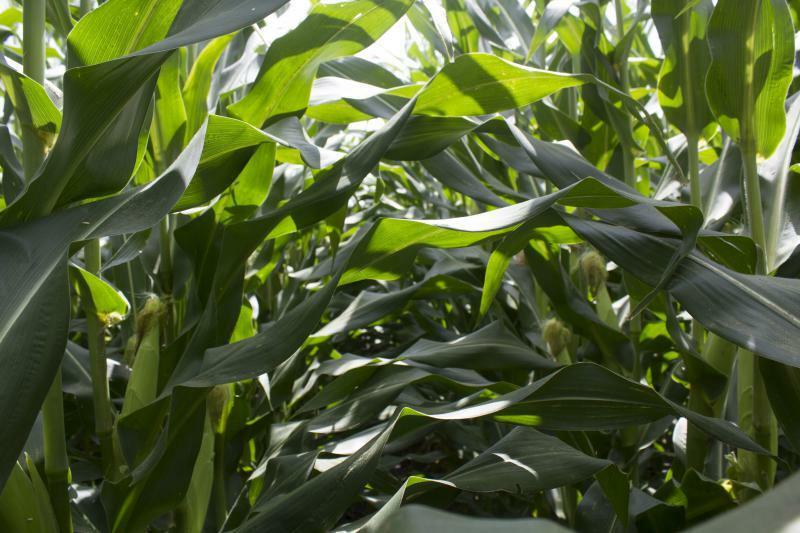 While public policies could incentivize farmers to switch to no-till, he said farmers can also help capture carbon by planting perennials — the plants that come back every year.